We are looking for an experienced Construction Site Manager to lead a very challenging EPC project construction in Vietnam for an international European customer. The scope includes not only Transmission Line and Substation but also Roads besides WTG Supply & Installation. Our Transport & Installation concept is based on barging for this “intertidal project” in the South of Vietnam. Build and development a strong Site team to construct this highly visible and strategic important Wind Farm in the Southern part of Vietnam. Manage client, Owners Engineers, Public affairs, and other stakeholders at Site level. Lead a team of internal and external professionals, who provide technical expertise and support through design, construction, commissioning and turnover to operations. Direct site project team to ensure that project goals are met safely, on schedule, and within budget. Drive key equipment vendors, contractors and engineers to ensure a collaborative team atmosphere and common mission for the project. Ensure all work is based on Method Statements and Risk Assessments and executed in a Safe manner with zero LTI. 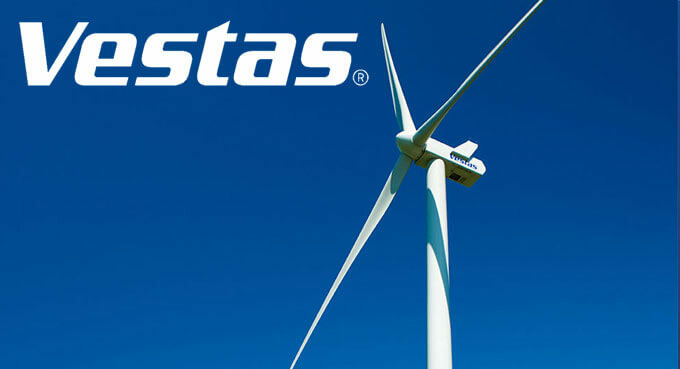 Strictly adhere to Vestas Safety Standards and procedures without compromise. Ensure compliance to labour law and any local regulation that may apply. Minimum 10-15 years of experience in Construction of EPC Power Generation projects. Managed international & multi-cultural teams in major project site environments. Constructed projects in major infrastructure environments with proven track record. Leading & taking charge of Site organizations with up to 500 workers. Negotiation with major stakeholders, both clients & contractors at Site level. Solid understanding and knowledge on Health, Safety & Environmental aspects. Excellent understanding on all aspects of Construction Site & Stakeholder Management. Strong analytical thinking with ability to take right decisions in a timely manner. Fast in building working relationships (internal & external). Team Leader & Team Player. Take own initiatives and drive for results. Well organized and capable of meeting agreed commitments. 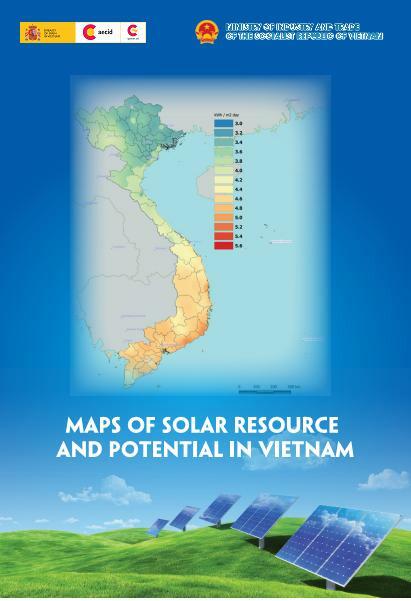 This role is based in Vietnam and will require some amount of travel.